Ahhh, pies. Such a versatile dish. Want it as a dessert? Done! How about dinner? No problem! Apple, pecan, beef, vegetable… you name it, you got it. So, in honour of Pie Day, here’s a bunch of pie facts just because. Who knew the people back then were such culinary geniuses? Pies can be loosely traced back to ancient Egyptians during the Neolithic Period or New Stone Age. The bakers incorporated nuts, honey and fruits in the bread dough. Nope, it’s not the name of a cute bakery, and no, it’s not imaginary! Pie Town is a real place located along the U.S Highway 60 in Catron County. Their specialty? Pies, of course. Oh, did I mention, only in America? To put to scale, the number of pies sold can circle the globe and beyond. You’ve probably seen this a lot in cartoons. Pieing or pie attack is an act of throwing a pie at a person. A subtler way of pieing someone now can be through the game Pie Face. A word of caution, it gets messy. That’s the weight of 11 Perodua Myvis! This colossal meat pie was made by 17 catering students from Stratford-upon-Avon College in April 1998. It was so huge that it needed a container 9.75m long, 2.32m wide and 0.61m deep. It was for a rye-crusted goat cheese and honey pie. Here’s a recipe from Epicurious if you want to give it a try! There’s no doubt that the pumpkin pie is a staple dish for Thanksgiving. In fact, it was first introduced to the American holiday table at the pilgrim’s second Thanksgiving in 1623. In as early as 12th Century England, pies made their debut and there was usually more crust than filling. Because the pies were often made using fowl, their legs were left to hang over the side of the dish to be used as handles. 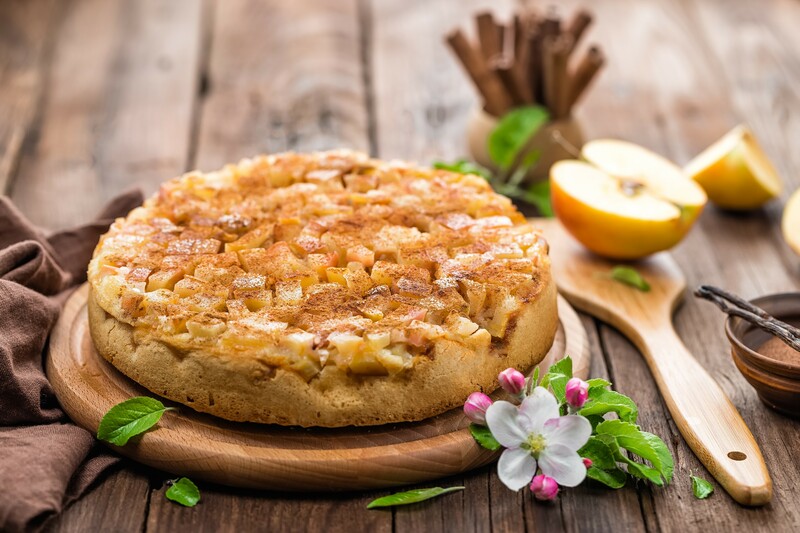 Apple pie is the most popular in the U.S, followed by pumpkin, chocolate, lemon meringue and cherry. Mmm, imagine pairing them with ice cream. At least that’s what 47% of Americans think. A survey found that people associate the word “comforting” when they think of pies. It’s made at Lord Dudley Hotel in Sydney. Prime ingredients include two cuts of premium beef, two whole rock lobsters, rare winter black truffles, two bottles off Penfolds Grange Reserve and pastry with a 24 karat German Gold Leaf. Holy cow!